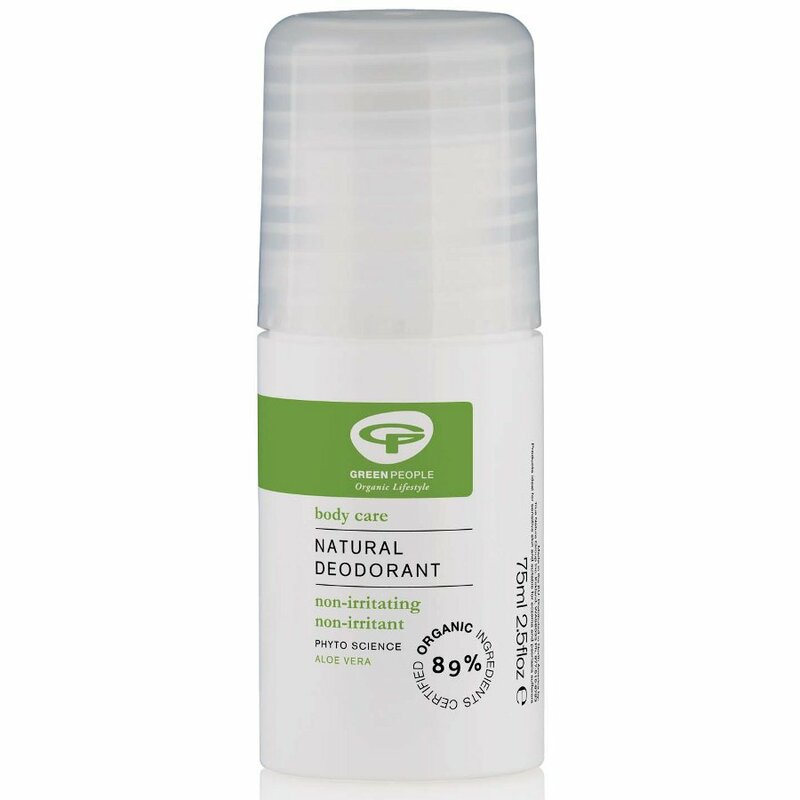 A refreshing, natural & organic Aloe Vera roll-on deodorant with a gentle scent. Contains organic Aloe Vera, Prebiotics, Zinc Ricinoleate, Chamomile & Sandalwood for anti-bacterial properties. Will not prevent the essential process of perspiration. 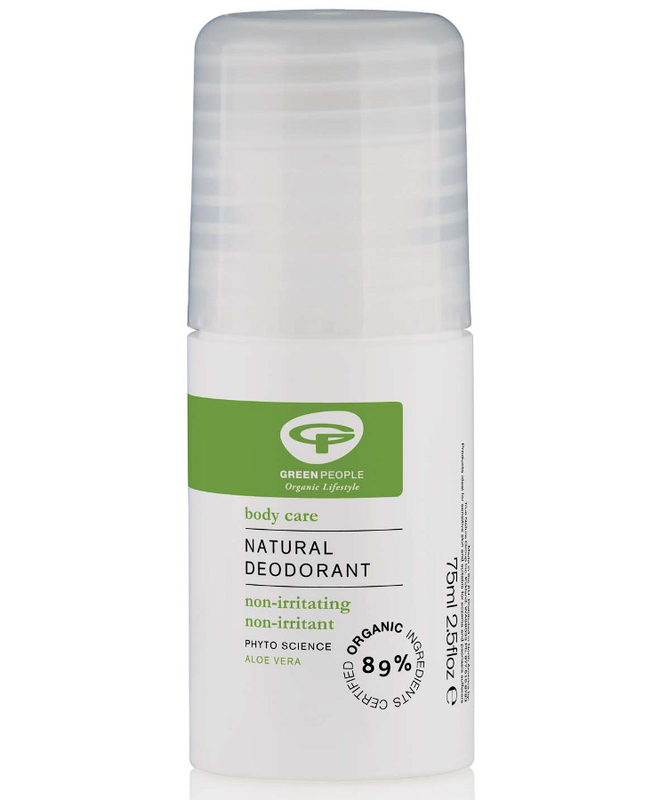 Green People Natural Aloe Vera Deodorant is made without pore-clogging Aluminium, Parabens, alcohol (ethyl alcohol, ethanol) and artificial fragrances. Suitable for people who may be prone to eczema and psoriasis. The Green People Aloe Vera Deodorant product ethics are indicated below. To learn more about these product ethics and to see related products, follow the links below. I love this deodorant. I've used it for years, and I am constantly afraid that I won't be able to buy it any more! Natural Collection is the only place I can find it. Please keep stocking it! This deodorant does not contain alcohol, which irritates my skin, and does a good job. It also has a larger volume than most shop bought roll-ons. There are currently no questions to display about Green People Aloe Vera Deodorant.